Strut around town with a pair of these and prepare to turn a few heads. 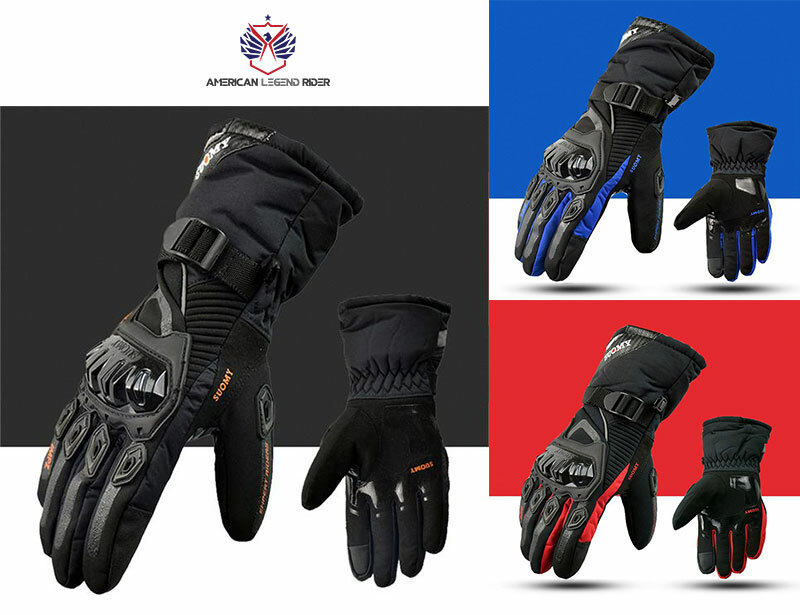 Don't miss out your chance to get American Legend Rider's Bestseller Motorcycle Gloves-- ALR Waterproof Biker Gloves. You can't find this in any store! 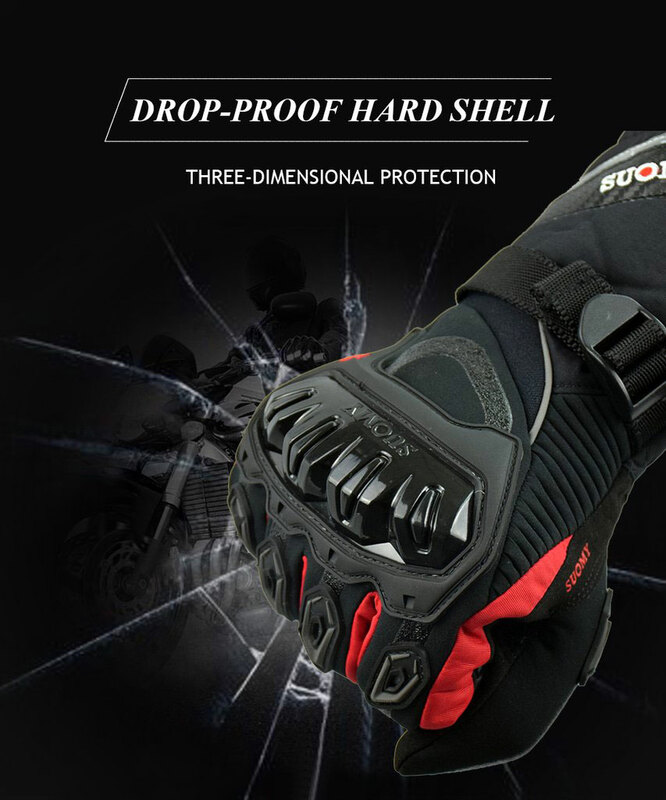 Make your motorcycle rides safer with this waterproof, windproof, and touch capable gloves. Don't miss out this one-time limited offer. Awesome fit and looks great! 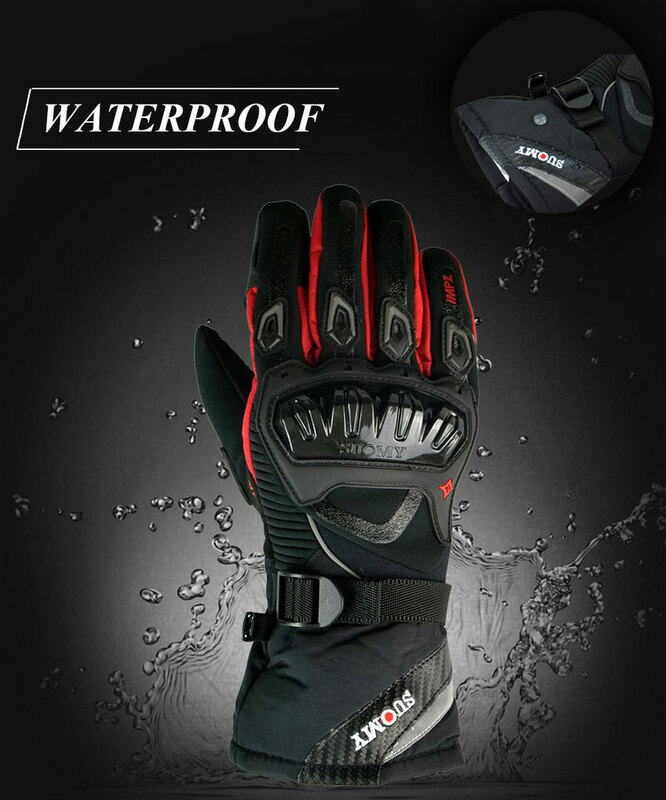 Top Quality.. Highly Recommended! James W.. ⭐⭐⭐⭐⭐ - Results may vary from person to person. 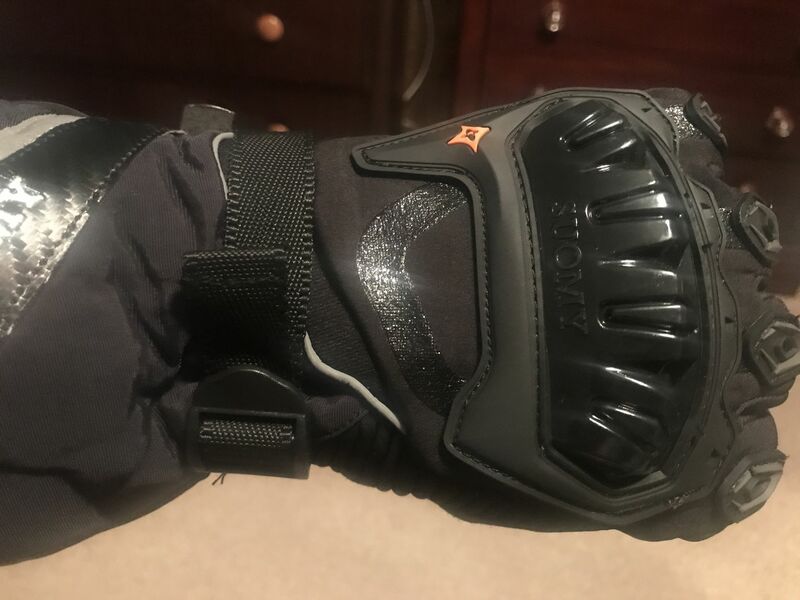 I was very happy with my previous purchase so I bought another 3 pairs with all the 3 available colors to match my motorcycle jackets. 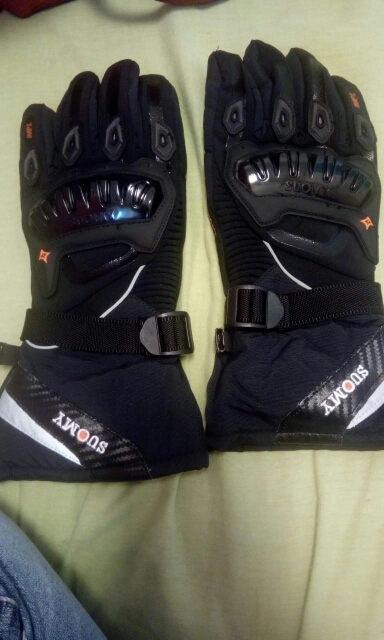 Very comfortable and I like that they're waterproof, windproof, and touchscreen capable. Melvin R.⭐⭐⭐⭐⭐ - Results may vary from person to person. 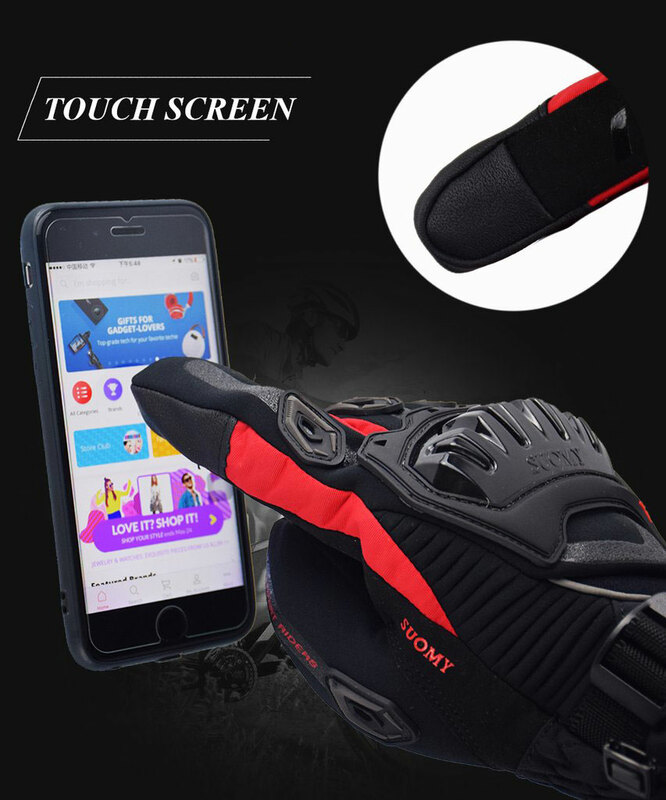 Fits well, make my hands really warm. 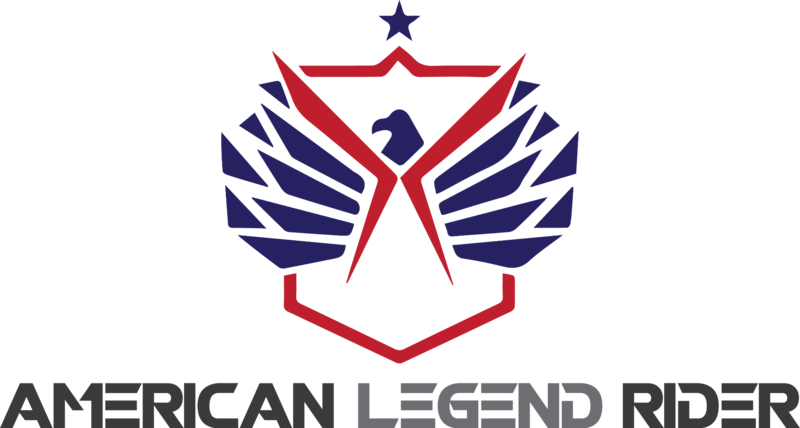 Copyright 2018©American Legend Rider. All rights reserved.